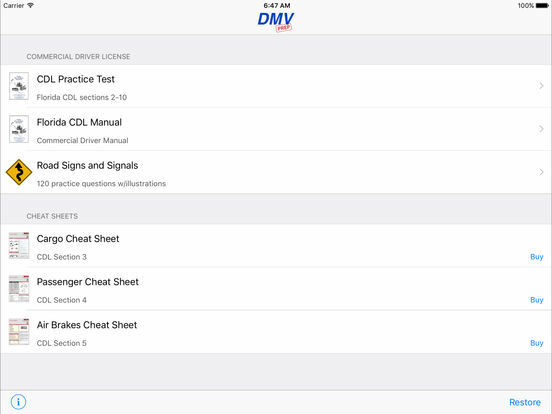 DMV Prep™ is the most comprehensive test prep platform available. 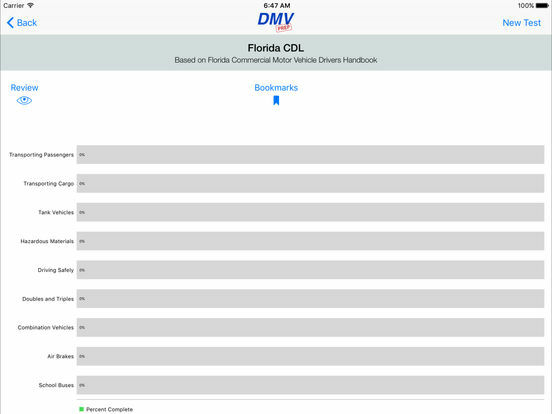 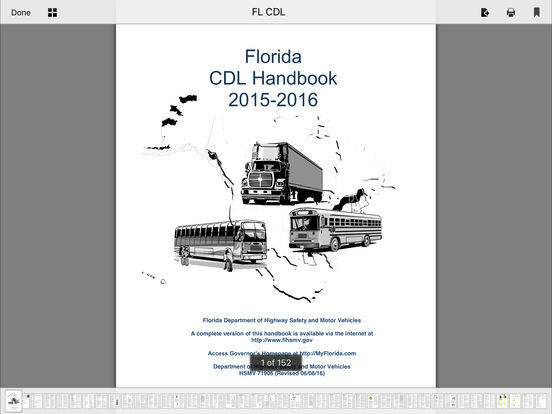 Since 2009 we've helped more than 700,000 students pass the Florida Commercial Driver License (CDL) written exam and others. 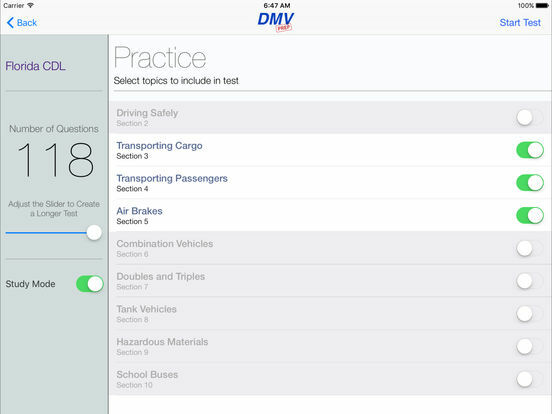 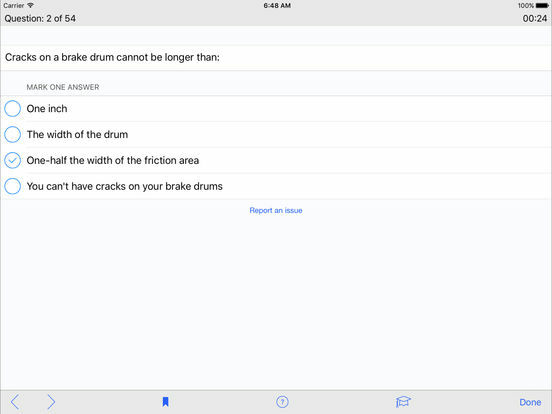 Pre-trip checklists have been added for free.